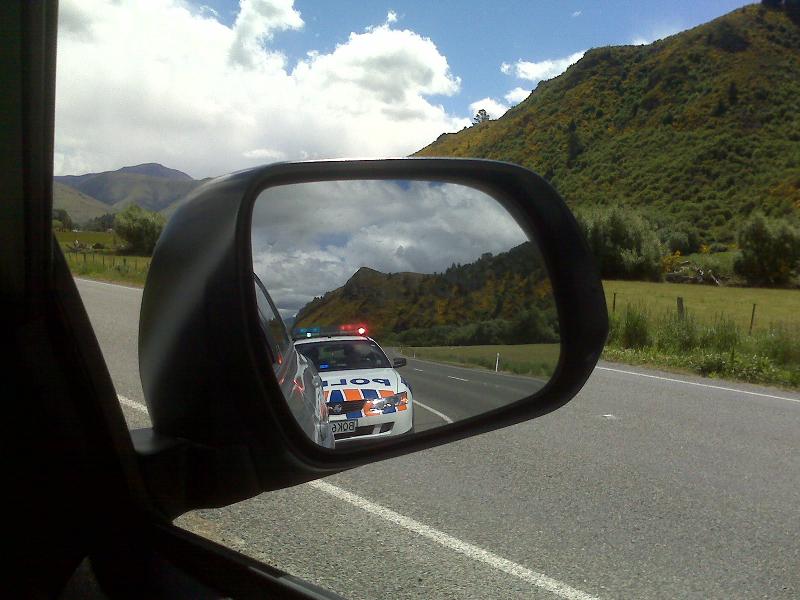 What happens if a driver’s speedometer is broken in the car, they don’t get it fixed and then they get pulled over a couple of weeks later for speeding? Who is at fault? Honestly, they are. They should have had the speedometer looked at or not driven with it broken. But, you can bet that the driver will try to say that they simply didn’t know. Pleading ignorance is, for many people, a get-out clause these days. When it comes to compliance in the workplace, companies need to use a system where they are absolutely sure that all employees have read and understood the policies in question — and their acknowledgements are saved so they can’t say they didn’t know about policies later. There is an increasing demand for companies to comply to laws and regulations set by various agencies these days. As a direct result, policies and procedures within the workplace have increased in both number and importance. All companies therefore know it’s vital to look at how to write and distribute their policies effectively. Distributing the policy at the correct moment is an important part of the procedure. It’s essential that the policy be distributed in the quickest time possible after the policy has been written and approved. This will give the affected parties as much time as possible to read, understand and sign off on the policy. It’s better to set off a little earlier and allow extra time to reach a destination rather than rush and be penalized for breaking the law. The simplest way to make sure that an employee has read a policy is to have them acknowledge this by signing off on the policy. This can be carried out no matter how the policy is delivered. If a policy is distributed using policy and procedure management software, employees could use electronic signature technology to acknowledge that they have read the policy. For essential policies, use automated tools to disallow employees to continue with their task without signing off on the policy in question first. If there is still some doubt as to whether or not employees have read and understood the policy, a quick quiz could prove or disprove this fact easily. Should All Policies Be Signed Off? Policies are put in place to make sure everybody is safe and on the same page when it comes to various aspects from holidays and sick days to how to use equipment in the safest way. Some policies could be seen as flexible whereas other policies need to be upheld in order for companies to be compliant with state or national law. When distributing policies, it’s important to recognize which policy is which. Asking every employee to sign off on every single procedure can actually be counteractive. Eventually, people will be unlikely to read the documents, rendering the procedure document useless. Compliance policies absolutely need to be read, understood and followed. They are not policies that employees can opt out of following. This should be made clear to all employees at the time. Failure to follow policies and procedures of this nature should result in termination of the employee’s contract. With digital distribution of policies, it may be possible for employers to set up alerts that indicate when each employee has opened their policy document. This is ideal for policies where employers need their staff to know about but don’t necessarily need them to sign off on. For employees who don’t open the documents for whatever reason, managers can speak to each individual and find out why they haven’t received or opened the email/document. “Sorry officer, I didn’t know” shouldn’t be the defense for any company. If an employee pleads ignorance to a policy then the company has not implemented the correct procedures for policy acknowledgement.